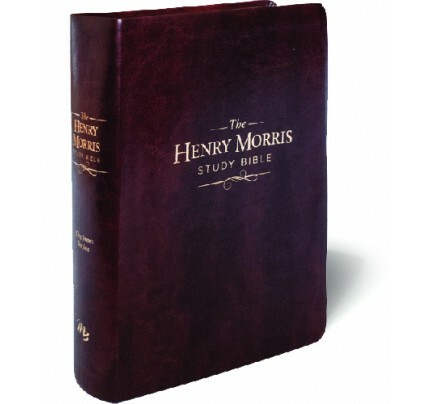 The Henry Morris Study Bible is “an invaluable tool for the defense of the Christian faith” according to Dr. John MacArthur. Understanding the Critical Issues of the Faith from a Literal Creationist Viewpoint. 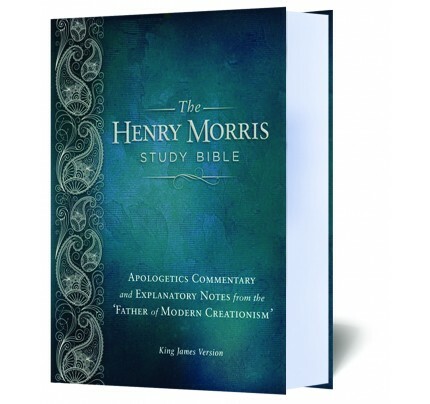 With over 10,000 study notes, no other resource offers the comprehensive analysis of biblical creation and authority of Scripture as this one presents. 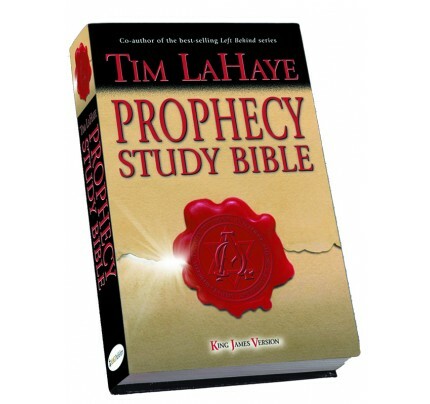 ✓remove any doubts about its inerrancy, authority and ability to meet every human need. This 2,215 page uses a 10 point font and a two column format making it easy to read. Inside you will also find the Words of Christ in red, 22 total appendices, full color maps and a concordance. 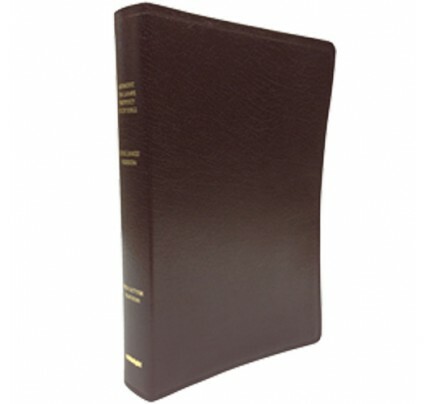 The hard cover offers an noble and gentle design that both men and women will find attractive. The professional smyth-sewn binding gives this reference tool a life that will span generations. 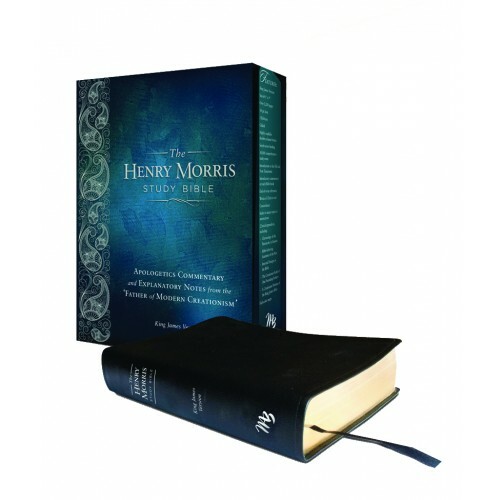 Dr. Henry Morris is known as the father of modern Creation science, the founder of Institute for Creation Research (ICR) and the author of many well known apologetic books. His thriving legacy continues to equip Christians to be able to defend the accuracy and authority of Scripture today.